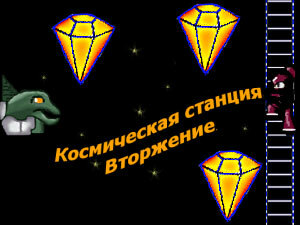 Home / Online games / Games Shooting / Game "Cosmostation"
Destroy enemies and make the way to the purpose. Use your weapon so fast as you can. Play carefully and you will achieve final!